For the third time, EUNIC, the Association of European Cultural Institutes and Embassies, presents literature from Europe in Hanoi. Books from Denmark, France, Germany, Great Britain, Italy, Spain, Switzerland, Wallonia-Brussels (Belgium) and Poland, which have recently been published in Vietnamese translation, will be presented in an entertaining way. Classics or contemporary novels and short stories, books for young readers and comics for all ages – lots of discoveries await book lovers, both young and old. Meet writers, enjoy a theater performance in French and listen to talks and readings taking place at the Goethe-Institut, L’Espace and the new Casa d’ Italia. British Council has invited Evie Wyld, the award winner of this year’s “Best of young British Novelists”. Spain presents the writer/photographer Ruben Abella and the Goethe-Institut invites audiences to a Franz Kafka theme night, presenting two new publications. 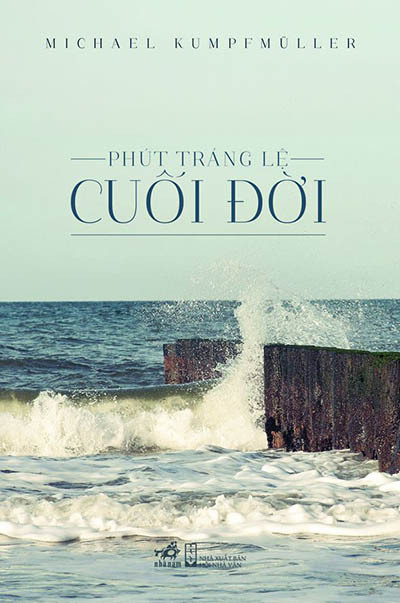 Wallonia-Brussels Delegation presents a theater piece, an adaption of a famous classic author’s work and performed by students of the Hanoi University. For those interested in Italian literature, H.E. Ambassador Lorenzo Angeloni, a writer and an essayist himself, will give a speech at the opening ceremony, where there will also be a presentation of three fantastic novels by Italo Calvino. 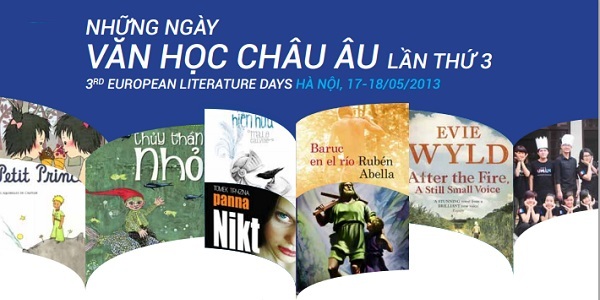 This program is within the framework of Europe Days in Vietnam 2013. Like last year, a focus will be put on books for children and young readers. Denmark introduces the Luc Buc stories for kids and their parents by writer Sally Altschuler and illustrator Tove Krebs Lange, Switzerland presents the popular story of their hero “Wilhelm Tell” in a fresh way. 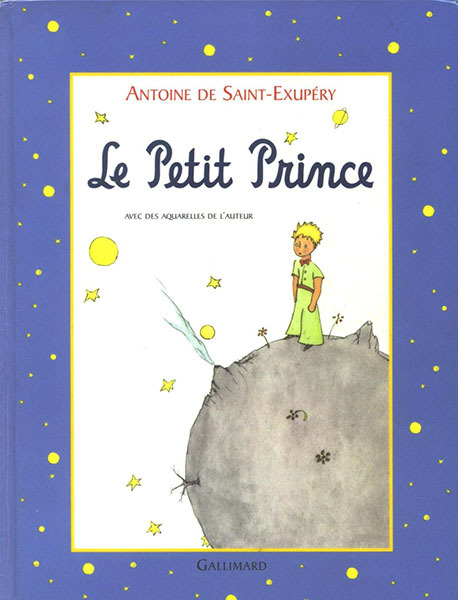 Poland introduces the teenager novel “Miss Nobody” and France will present not only the classic “The little Prince”, but also a series of non-fiction books for young readers about such essential topics as the origins of mankind and of the universe, about religion, philosophy and non-violence. The comprehensive program of presentations, round table discussions and activitiesfor children will be supplemented by publishers’ bookstalls at the Goethe-Institut, where books can be purchased at discount prices. 2 – 5 pm Books for young readers: The series “Pour les adolescents du XXI è siècle” and the novel “Miss Nobody” by Tomek Tryzna. 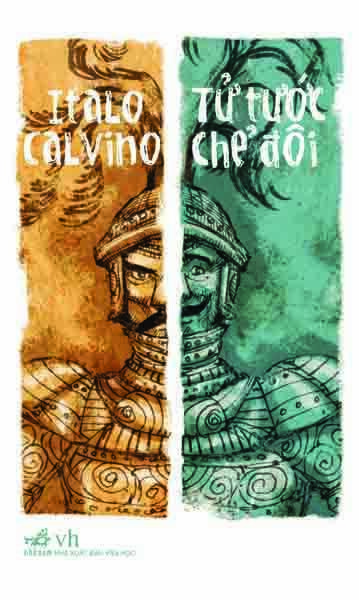 3 – 6.30 pm Book presentation of “The story of Wilhelm Tell” by Jürg Schubiger (15-15.45 pm for children over 10 years) and Italo Calvino’s “The Nonexistent Knight” and “The Cloven Viscount”, followed by talks and roundtable with writers from Denmark, Great Britain, Spain and Vietnam.